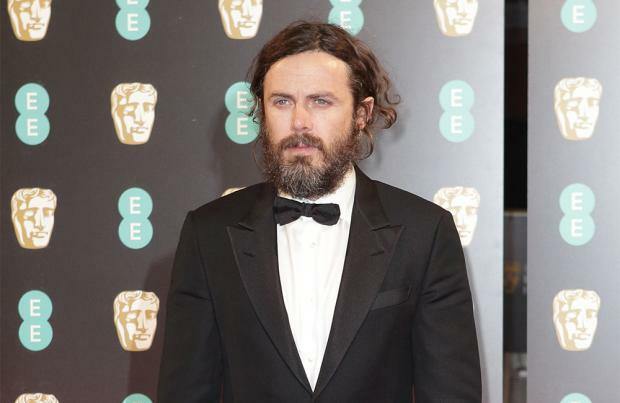 Casey Affleck forgot to thank his brother Ben during his acceptance speech at the British Academy Film Awards (BAFTAs). The 41-year-old star won the Best Actor gong at the annual awards bash in London last night (12.02.17) for his performance in 'Manchester by the Sea', but Casey subsequently admitted he had mistakenly overlooked Ben, a fellow BAFTA winner, during his speech. He told Digital Spy: "I can't remember what I said or what I saw when I was up there. "Although he didn't really have anything to do with the movie. I was planning on thanking him for being my brother at some point." Instead of thanking Ben, Casey used his acceptance speech to share a heartbreaking story of how a family member's alcoholism led him to become an actor. Casey, whose father Timothy was an alcoholic, revealed he turned to acting as a form of therapy during his family's struggles. He said: "The reason that I act is because when I was a young kid, my mother would take me to Al-Anon meetings for children [from families] with alcoholics and there would be a lot of kids there who would reenact the person at their home who they were trying to understand. "And it was therapy but it was acting and acting has sort of been [therapy] for me ever since. It is a privilege for me to do it for a living. So if you were wondering, that's why I act." Casey also insisted special credit for his BAFTA success should go to director Kenneth Lonergan, who helmed the critically acclaimed drama movie. He explained: "The reason I'm here right now tonight is because of Kenneth Lonergan and his sublime screenplay that really dignifies everyday lives and their struggles with great compassion. "I will never be able to express my gratitude to him and I accept this as a representative of the entire cast and crew. This is a honour I will never forget."